How is your November treating you so far?? Mine is off to a bit of a slow start, but I'm hoping it picks up soon! 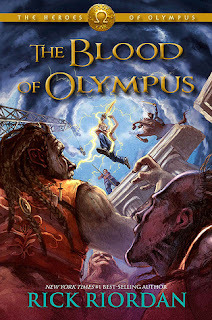 This week I finished two books, the first being The Blood of Olympus by Rick Riordan, which I loved, but am totally sad to see the series end! 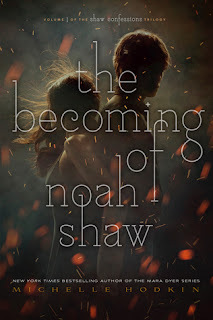 I also finished The Becoming of Noah Shaw by Michelle Hodkin, which was also really great! 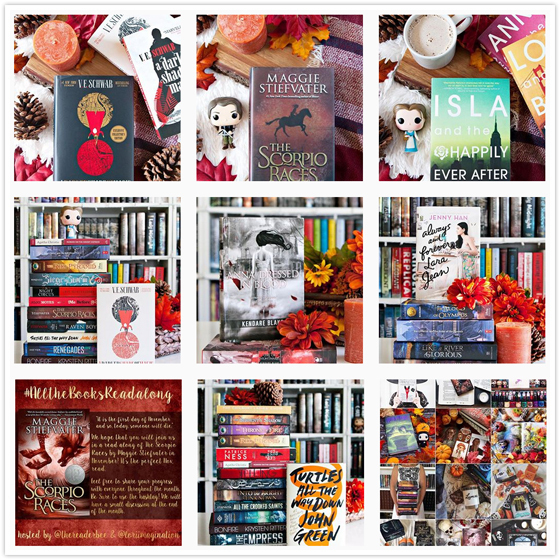 I'm hoping to have my thoughts for these books up on the blog this coming week! As I mentioned above, my month is not quite going as planned, so far. But, it's still early, so hopefully I can get back on track. (If I could get ahead for once, that would be even better, which I'm hoping to do before the kids and hubby are home for the week of Thanksgiving!) I have SO many books to read this month, and I *really* want to read them all, so I guess I had better get on track! !